Ease and comfort welcome you home to ansley drive! This brand new home in st. Elmo historic area welcomes you with all of the exquisite finishes you want, while making home ownership effortless! This exceptional custom residence brings quality construction and craftsmanship in the open, single story home. Scheduled for construction soon, you'll still have time to customize to your liking and pick your colors! 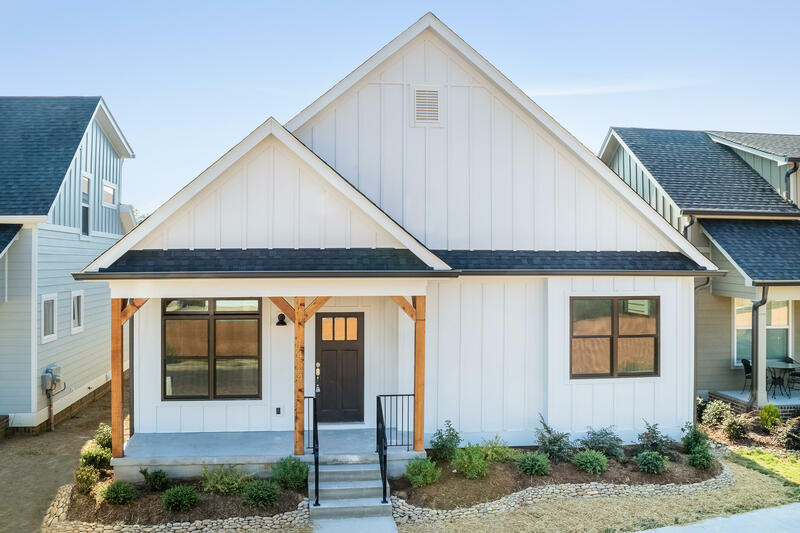 !built to be energy efficient with green materials, the barlow floorplan offered by greentech homes, chattanooga's premier builder, is sure to please even the most discerning buyer. Oversized windows, flowing floorplan and large master suite make this home perfect!